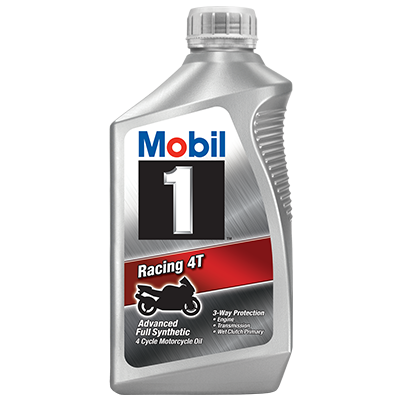 Mobil Permazone Antifreeze and Coolant is a conventional green-colored antifreeze-containing inhibitors providing protection from freezing, overheating, rust and corrosion when used as recommended. 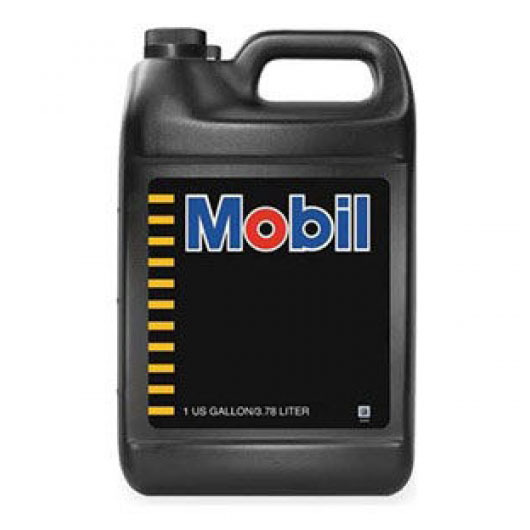 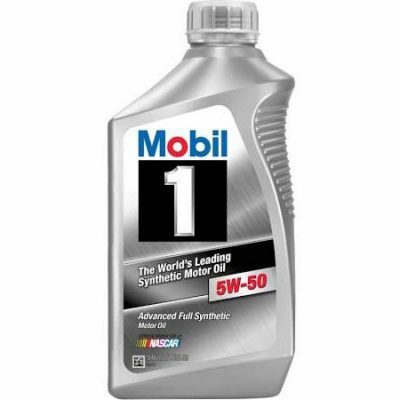 Mobil Permazone Antifreeze and Coolant features a universal low silicate formula for use in all conventional automobiles and light duty trucks and protects all cooling system metal surfaces, including aluminum. 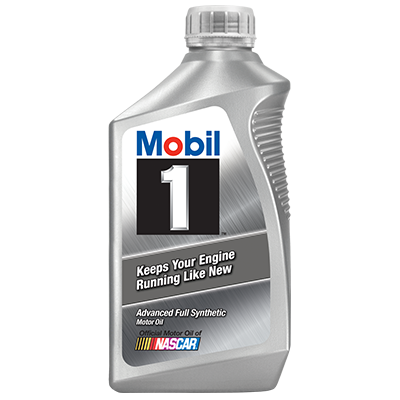 When used in heavy-duty applications, the addition of a separate Supplemental Coolant Additive SCA) is required.